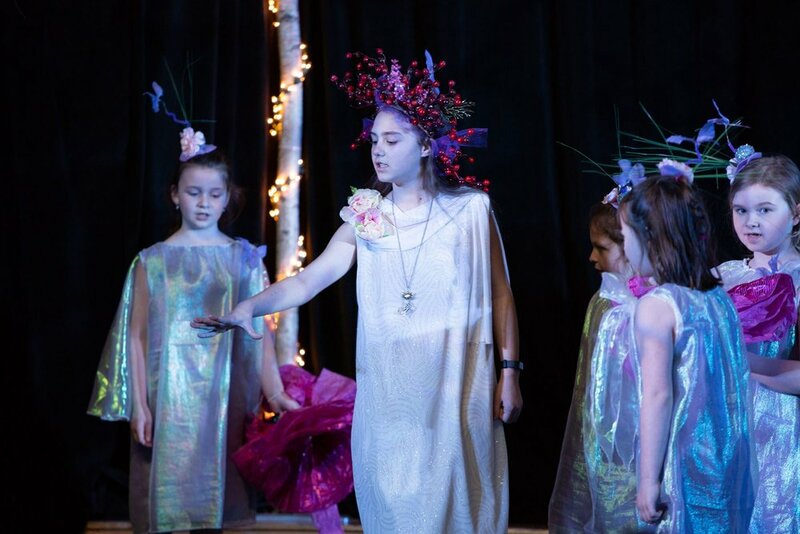 Our third annual Theatre production, A Midsummer Night’s Dance Party, premiered in April – in original Shakespearean English – and included 41 of our students in grades K-5. 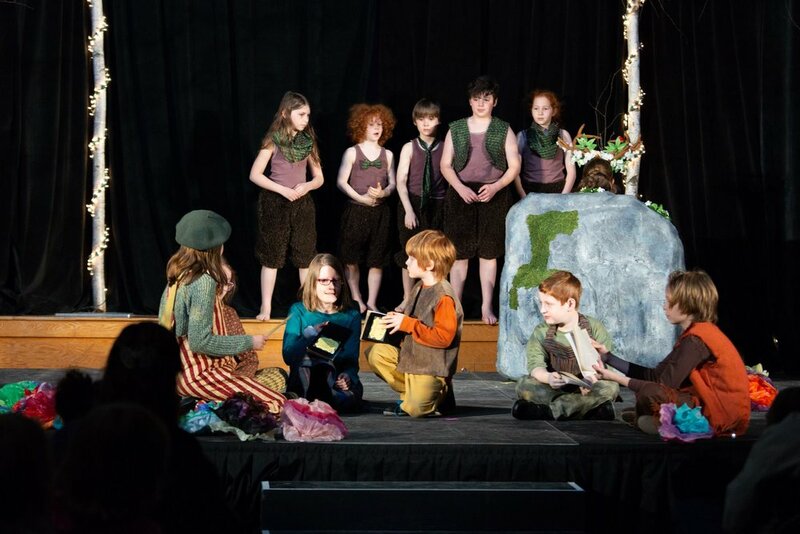 We owe many thanks and oodles of appreciation to volunteer Director Dana Legawiec and the many other parent volunteers that made this production possible. Photo credit to parent volunteer, Sarah Gagnon.